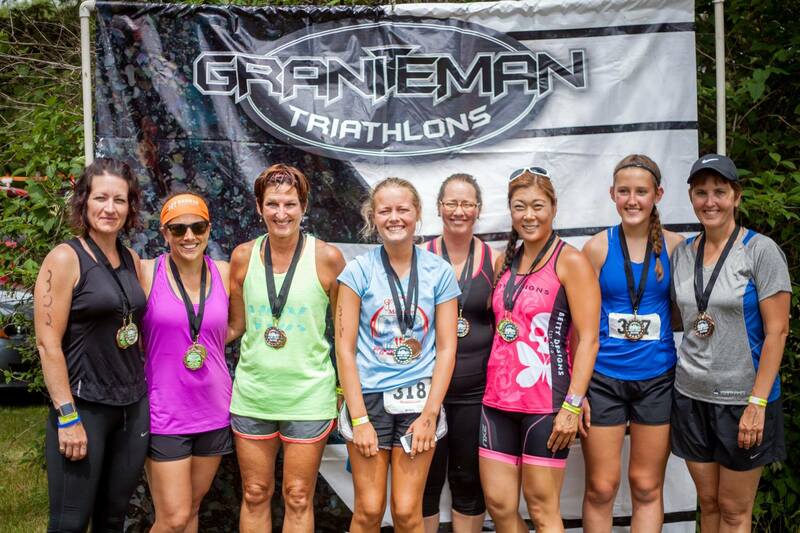 Since 2010, the Graniteman Triathlon in Big Lake has grown to be one of Minnesota’s favorite triathlons. 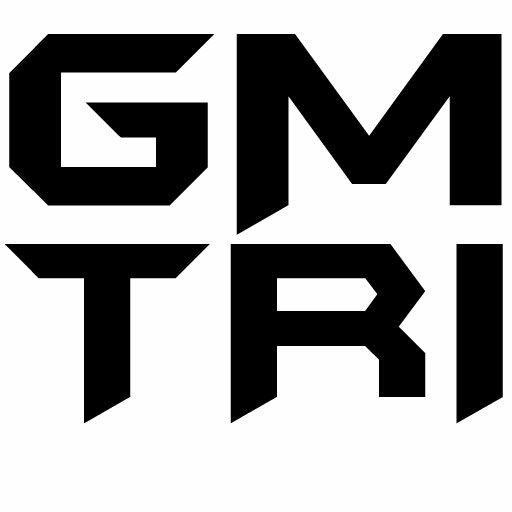 Graniteman Big Lake is the last race in the Graniteman Triathlon Series that begins in June with the Buffalo Triathlon. Our Big Lake race takes place at Lakeside Park located right on HWY 10 and is just 30 minutes from the Twin Cities and St. Cloud. Offering both sprint and olympic distances, you will swim in the clean and clear waters of Big Lake, get your seasons PR on one of the flattest and fastest bike rides in the state, and enjoy a lakeside run that starts and finishes in the park. There is also a new playground for the kids, great music, and plenty of food. The awards ceremony will begin at 12:00 pm. Olympic participants finishing after 12:15 pm that earn an award will receive it, but will not be part of the awards ceremony. Please be sure to check results on race day as we do not mail awards. Lakeside Park is located only 30 minutes from St. Cloud and less than an hour from Minneapolis. Follow US-10 East into Big Lake. Turn left on Lakeshore Drive. Take I-94 West towards St. Cloud. Exit #193 to MN25 towards Buffalo/ Monticello. Turn right onto MN25 North. Turn left at Jefferson Blvd. Take your 2nd right onto Lakeshore Drive. Staging for the swim will be at the Lakeside Park beach. Please line up and group together as instructed with your wave. The swim will be a triangular course around the swim area at Lakeside Park. Markers will be added or adjusted for distance adjustments. Each racer will be provided with a swim cap that MUST BE WORN. There will be lifeguards and boaters along the course if you need to rest. However, do not move forward while resting on a flotation device or you will be disqualified. If you are in distress, remove your swim cap and wave it in the air and a lifeguard will come assist you. If a lifeguard or boater thinks you are struggling and has concern for your safety, they do have the authority to pull you from the race. Coming out of the water, run the chute to the transition area. All cyclists must observe MN traffic laws. CPSC approved hard shelled helmets are required. 1. Head north on Lakeshore Dr. onto Hiawatha Ave.
10. Right at Eagle Lake Rd. N.
11. Left at Hiawatha Ave and follow onto Lakeshore Dr. back to transition area. The sprint run course is an out and back 5K and will finish as you enter the park near the transition area. There will be water provided at the beginning, halfway point and finish of the run. If you want to learn more about triathlons, join us at Big Lake beach shelter on the Tuesday before the race. We will be speaking about the basics of triathlon and will share valuable insight about having a successful and enjoyable race. Bring your questions and your gear if you would like to head out to preview the run or bike course! If you are an advanced triathlete, bring your questions and experience as there will be plenty of answers and for you, as well as opportunity to share your knowledge with others. There will be free giveaways to take home, and this is also a great way to check out the transition area and race course. Bring your running shoes or bike and meet us down by the Big Lake beach shelter on the Tuesday evening before the race at 6:00pm.